Lien Botha is an artists living in Cape Town and working in photo-based media. 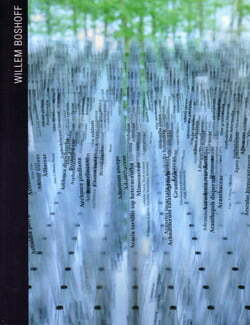 Her work can be found in major collections in South Africa. 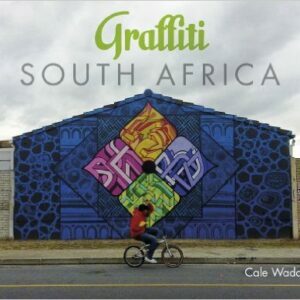 She completed her degree in Fine Art at the University of Cape Town in 1998 and has since worked as a commercial photographer and artists, exhibiting in South Afric and abroad. Ashraf Jamal, author of cultural essays, plays, short stories and novels, has woven an eloquent text around Botha’s oeuvre, drawing on post-modern theory and poetic feeling alike. He teaches at the School of Language, Culture and Communication at the University of Natal in Pietermaritzburg and lives in a village with his wife and two daughters. 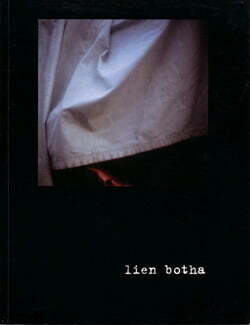 For this book Lien Botha collaborated with poet Karen Press and struck up a fascinating dialogue of meaning and imagery, showing Press’ words flowing alongside the beautiful reproductions of Botha’s work.